If you feel that this is your society and that it’s going the right way, please support IEES by becoming a member (again). Wanted: Juniors: Join the IEES operational team and help shape the process! 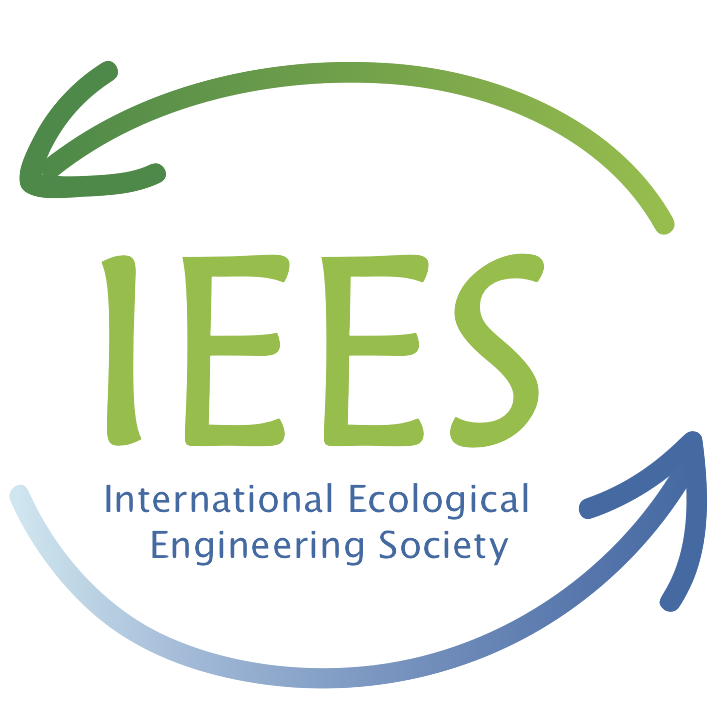 Seniors: Share your Ecological Engineering lighthouse project in the discussion on EE principles!IEES is a non-profit organization, founded in 1993 with the aim to promote ecologically inspired design and holistic thinking in engineering. Since then, the field has developed considerably. Some of its branches have become respected options for solving engineering problems (e.g., constructed wetlands), and some of them even became mainstream in parts of the world (e.g., green roofs in Europe). When a professional field develops, the role of its societies change. Professionals active in specialized fields increasingly find their support in specialized societies. So what is the future role of IEES and how could it support other societies? We, the 2 new co-presidents of IEES Andreas and Raffael believe that “new IEES” has a future if it becomes an international advocate and lobbyist for integrated, ecologically sound practices and systems. It should move away from single technologies and promote ecological systems thinking across the disciplines and professional fields that are involved in engineering activities. 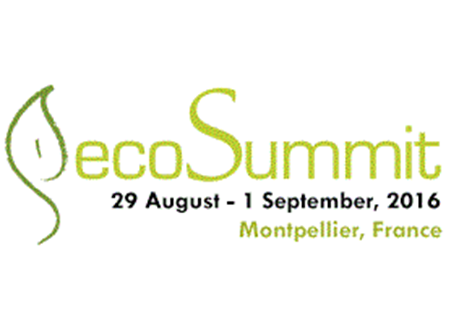 It should promote principles derived from ecology as guidelines for integrated engineered solutions. And it should start a continuous process of reflection about the applicability and validity of these principles in an open-minded and dynamic way. If you are a student or young professional you may become a regional contact, help shaping the process or maintaining the website www.iees.ch and its social media channel(s), find more supporters (and members). One task may be to support busy senior professionals in sharing their expertise and their lighthouse projects. If you are a senior, contribute your lighthouse project. Very soon, the website www.iees.ch will show the diversity of EE practice through these projects. You are invited to contact us, and we will help you to integrate your project into the website. The urban environment – buildings, cities and infrastructure – represents one of the most important contributors to climate change, while at the same time holding the key to a more sustainable way of living. The transformation from traditional to sustainable systems requires interdisciplinary knowledge of the re-design, construction, operation and maintenance of the built environment. 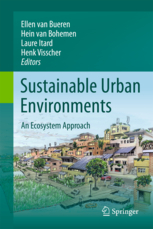 The new book “Sustainable Urban Environments – an Ecosystem Approach” is edited by Ellen van Bueren, Hein van Bohemen, Laure Itard and Henk Visscher. 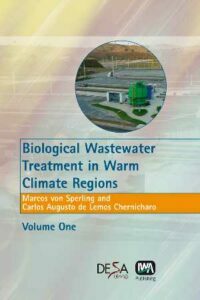 See http://www.springer.com/life+sciences/ecology/book/978-94-007-1293-5 for more details. The Wisconsin Wetlands Association invites interested professionals to submit a proposal for a symposium and/or a presentation at its 18th Annual Wetlands Conference, “Great Wetlands, Healthy Watersheds”. Date & Location: Blue Harbor Resort, Sheboygan, Wisconsin, USA, February 12-14, 2013. The vision of a truly holistic ecological university was the aim of a joint German-Ghanaian program carried out at Valley View University (biggest private university in Ghana). Gunther Geller (IOeV, Germany) and Detlev Glücklich (Bauhaus University, Germany), both directly involved in this project, now summarize their experiences in a “Manual for Practice and Study”, published in June 2012 by Springer. These days human beings have a profound influence on aspects of the planetary ecosystem, e.g. on climate change and biodiversity, to name only two. 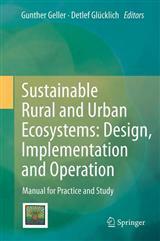 This manual is intended to help practitioners, who are dealing with human-based rural and urban settlement-ecosystems, in the key steps towards their realization (design, implementation, and operation) and helpful for all, who are concerned about ensuring their practical sustainability. The ecosystem-approach is holistic and integrative, encompassing various disciplines like architecture, landscape architecture, environmental engineering, social sciences, life sciences, ecology, and management. It also considers issues such as energy-savings, ecological cycles, reuse, natural resources, socio-cultural background, real participation, and holistic quality management. Thus it not only explains the general concept, the steps of realization and the respective involved stakeholders, but also gives hints and tools for practitioners. Geller, Gunther; Glücklich, Detlef (Eds.) 2012, 2012, X, 159 p. 76 illus., 60 in color.